If you use Vera Home Automation or the Phillips Hue system, you probably want to check out the Imperihome software for Android and iPhone/iPad. This great app does everything and looks great with it’s highly customizable interface. 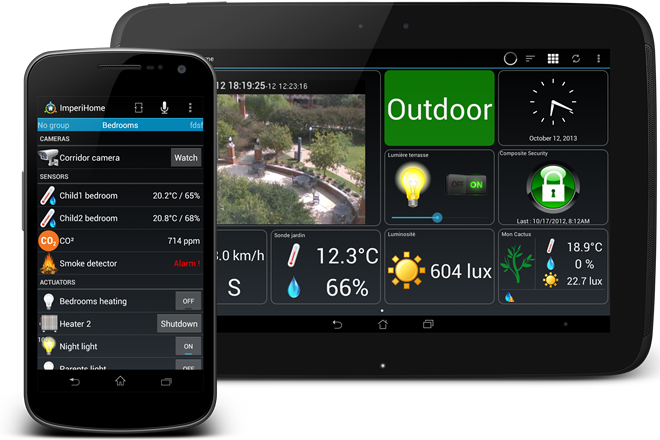 We use it to create control dashboards for Z-Wave home control. Come see why we love Imperihome!